On November 30th 2017, as part of our Amateur Radio Technical Night, the Club has a talk, “SOTA a game of two parts activators and chasing” By Gary M0ONI and Paul M0PJA. 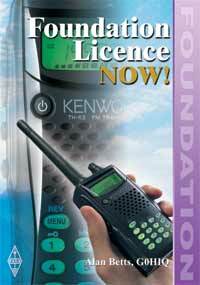 Summits on the Air or SOTA is about taking your radio and setting up on a hill top or chasing the Amateurs who do. M0PJA is an experienced Hill Walker who enjoys being able to combine both Hill Walking and Amateur Radio, he even says SOTA is what got his wife interested in Amateur Radio. 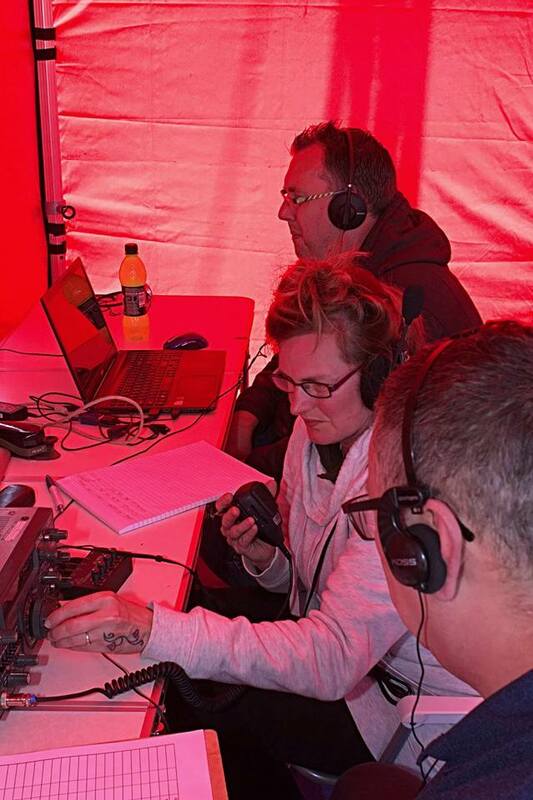 The RSGB VHF Contest Committee opens consultation to help set the rules for 2018 series of contests. 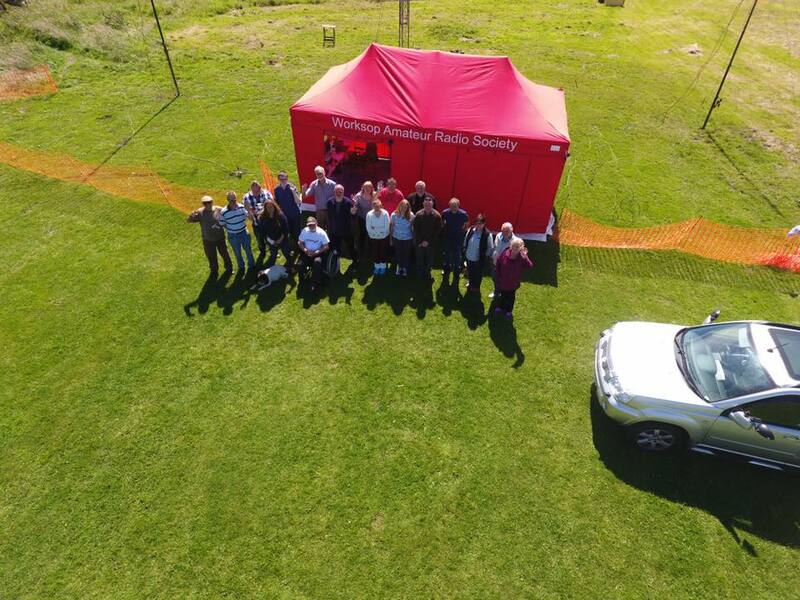 If you take part in the Amateur Radio RSGB UKACs then you need to visit this page. Please take time to visit the site and give your feed back. 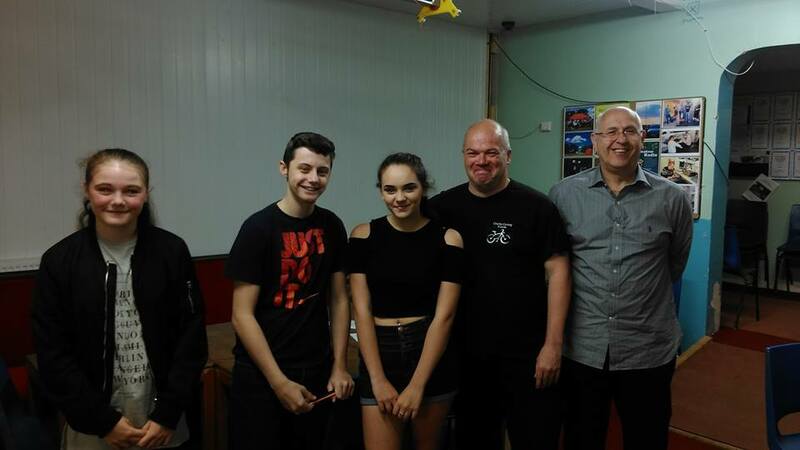 Worksop Amateur Radio Society was presented with a certificate and trophy as winners of RSGB (Radio Society of Great Britain), Region 13’s Club of the Year (large club) last week. 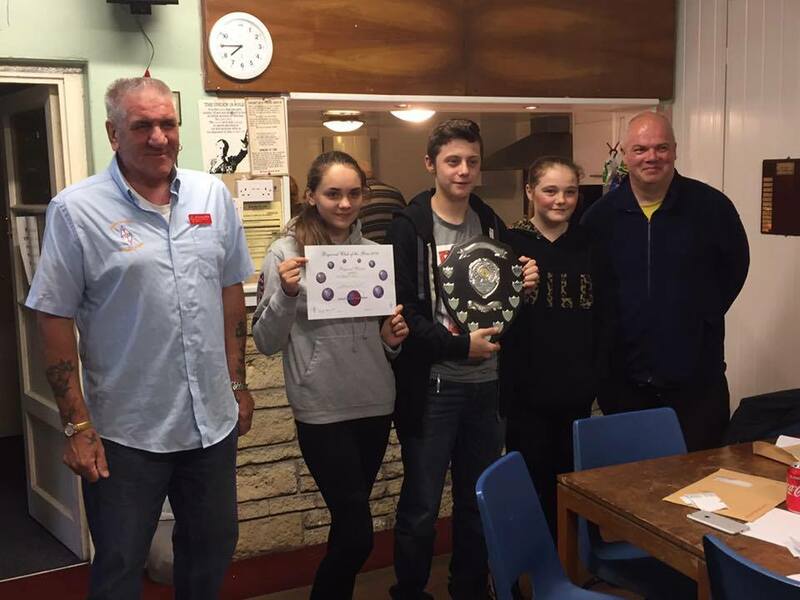 Our newest licencees accepted the award on behalf of the Club from Jim Stevenson, G0EJQ, RSGB Regional Manager. This is the third year running we have won the regional award and now go on to the final round. We are up against some stiff competition – will it be ‘third time lucky’ or ‘three times a bridesmaid never a bride’ ? 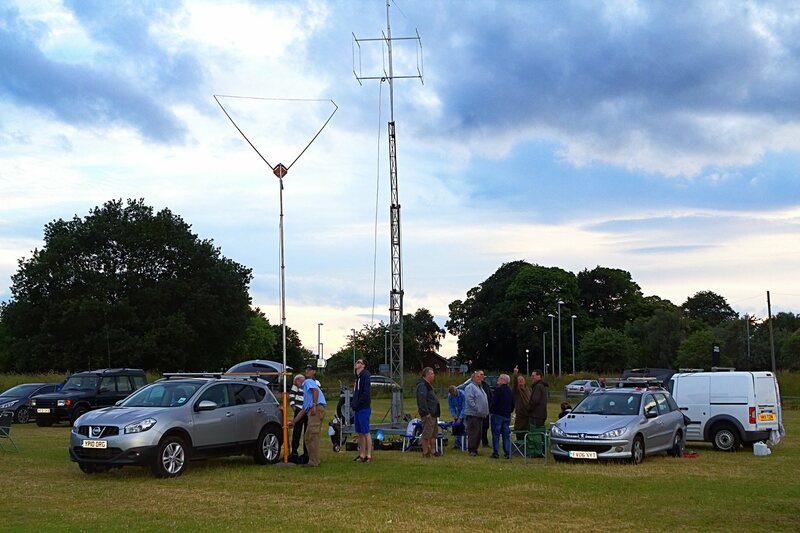 A great time at the VHF Field Day weekend with 26 members plus family attending, the vast majority camping. The site was great for camping and not bad from a radio perspective so a provisional booking has been made for next year. 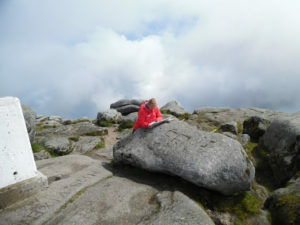 Generally the weather was kind but radio wise conditions and activity levels were disappointing, although this seemed to be a trend across the UK. 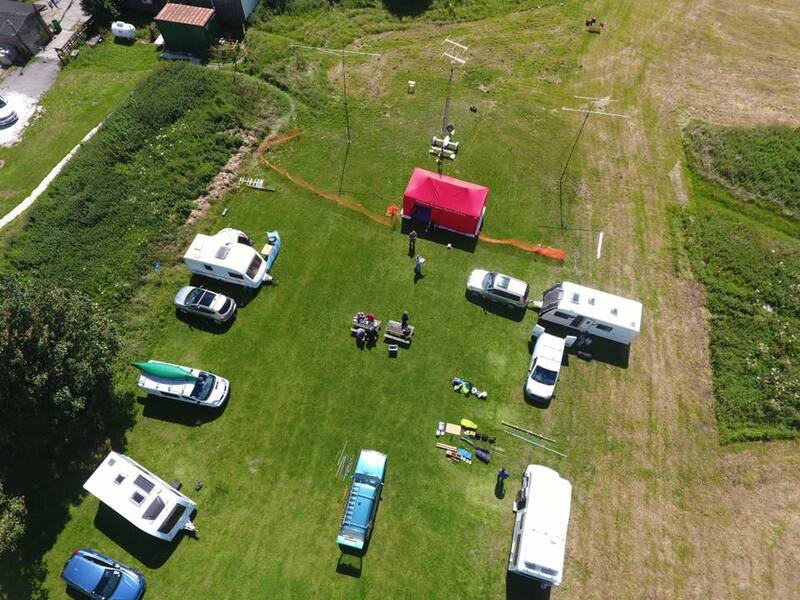 Field Day is an annual amateur radio event in the UK and else where, widely sponsored by IARU regions and member organizations, encouraging emergency communications preparedness among amateur radio operators. 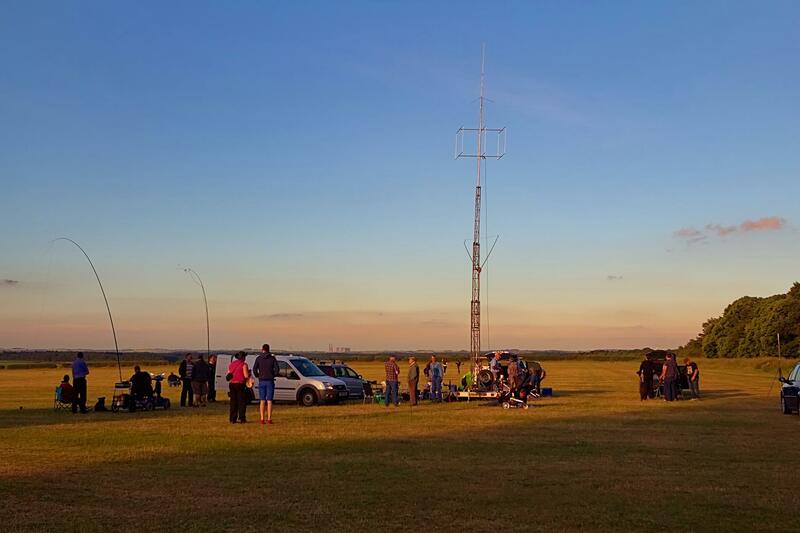 A group of Amateurs come together to sent up, in this case a VHF (and UHF) Radio station, this is then tested by a 24 hour contest. 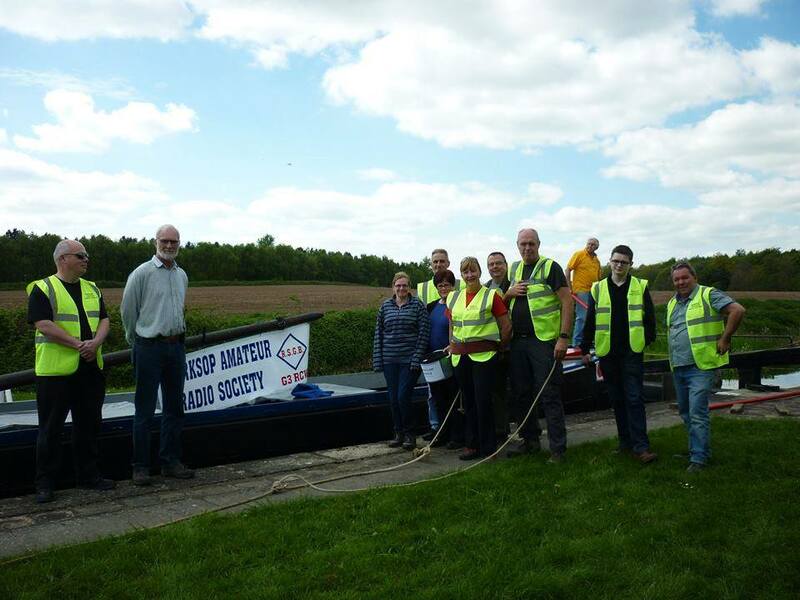 Also to the the regular Chesterfield Canal Trust volunteers for their help and expertise. Thanks too to those who put their hand in their pocket and sponsored us. We held another sucessful Driection finding (ARDF), we run these events from them to time, there also known as a fox hunt. In our case the ‘Fox’ is either an automatic beacon hidden or more often the case a member of the club with a hand held. Here are I think – the winning team with the Fox! Thanks to everyone who took part, a great time was had by all. Another event soon ? 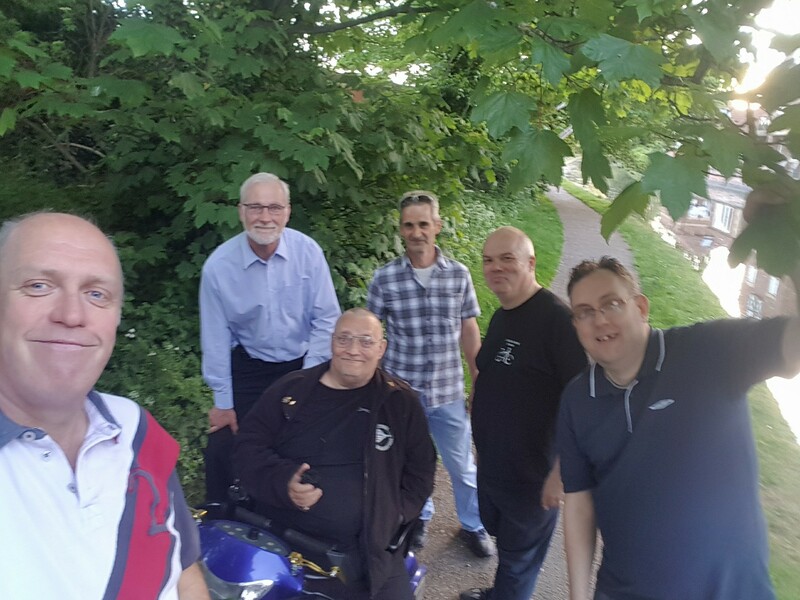 If you saw any of us running (okay) walking around Worksop and wondered what it was – it was just a case of Radio Amateurs having Fun!